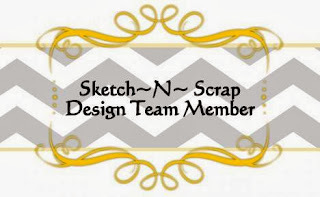 While you're here, I would love for you to follow my blog (in the sidebar) or like my Facebook page so I can show you even more scrapbooking fun. And don't forget to leave a comment on this post for a chance to win! 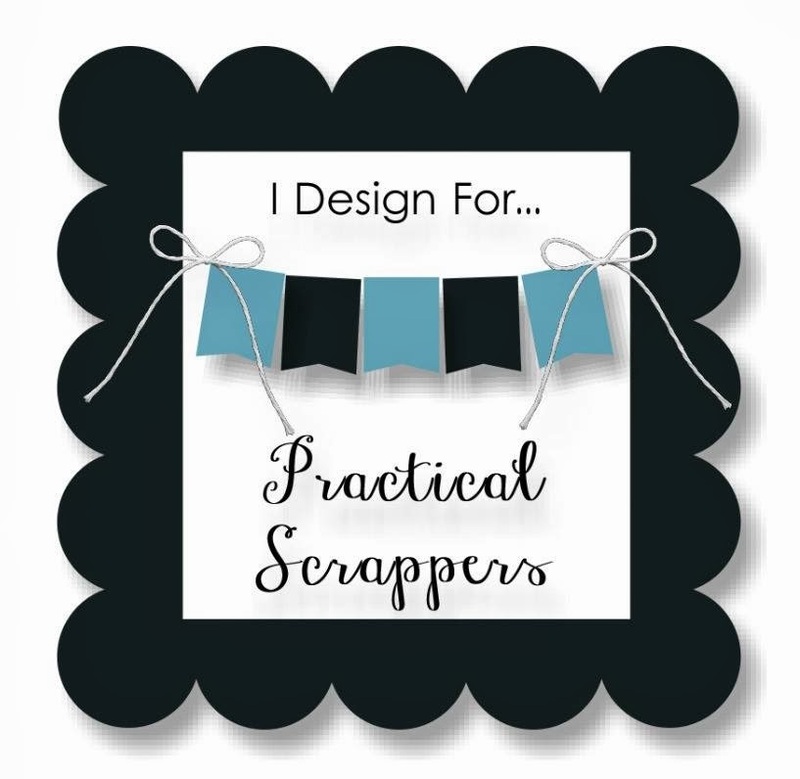 One lucky winner who comments at one of the participating blogs (including the Kiwi Lane blog) will be given a $25 gift certificate to the Kiwi Lane Shop. 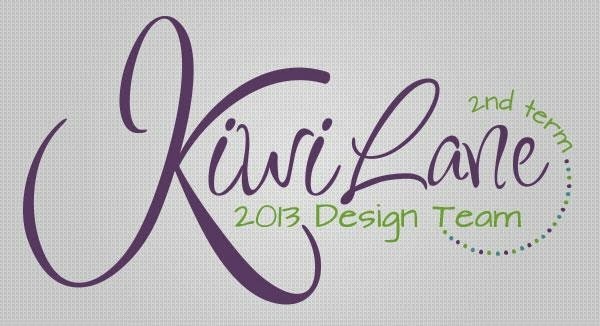 The winner will be announced on the Kiwi Lane blog on Thursday, November 7th. Our family really does love to hike. We recently moved to Colorado, and we are in love with all the mountains and beauty around us. We try to head out to a new place each weekend to explore. I wanted to create a layout that would showcase some of those photos. And then I got to work tracing my papers, cutting and inking, then layering. So easy! I used the Recollections paper pad from Michael's called Night and Fall. I love the colors and hand-drawn elements in this collection. 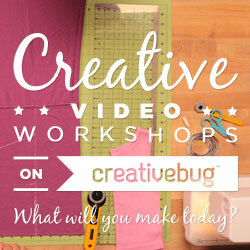 The letter stickers are from Creative Imaginations' Studio Basics 101. I then added in bits and pieces from my stash like baker's twine, brads, and word stickers. Then, I just traced around everything like it was one piece. 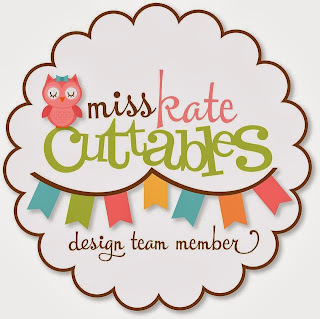 I love how those Kiwi Lane templates really let you get creative and create anything you can dream up. 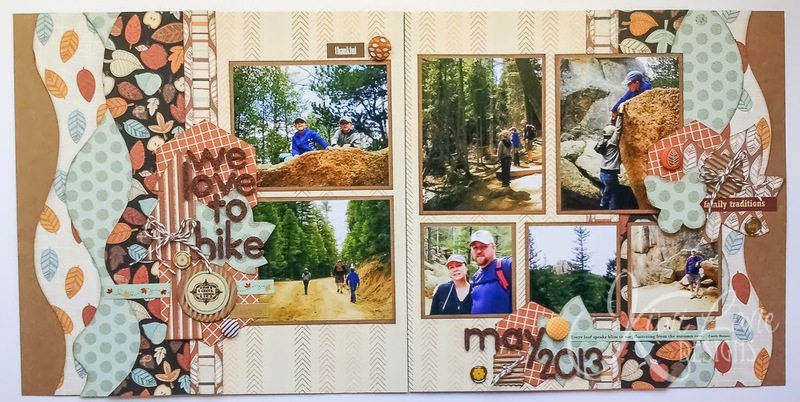 Such a fun layout showcasing something our family loves to do. I can't wait to get it into our family album. 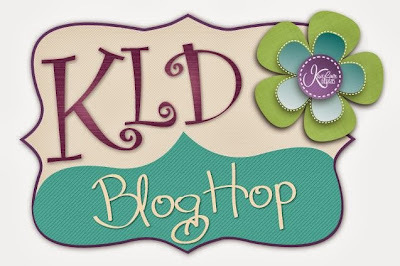 Be sure to head on over to the next stop on the blog hop - but be sure to leave a comment here before you go to have a chance to win that $25 Kiwi Lane shop gift certificate! Lissa I love all the layering you did with the templates and what a great idea for creating a tree!!! Loved everything about your layout! Thanks for sharing!!! 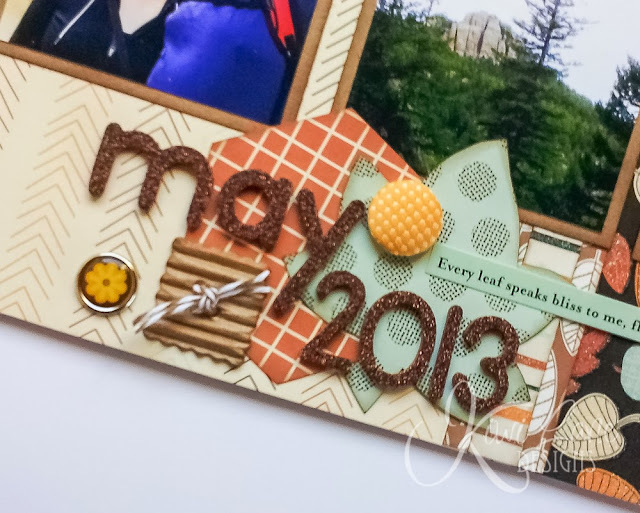 Love the layering of the arrows, what a fantastic idea. ooooh, how I love this page! I especially like the way you ran some of your elements through the crimper to give them more dimension. Love, love, love! Love this layout!!! The layering of the templates look great. Like the layering. That is something I really need to work on. THanks for the inspiration. You always impress me with your projects that ooze talent!! 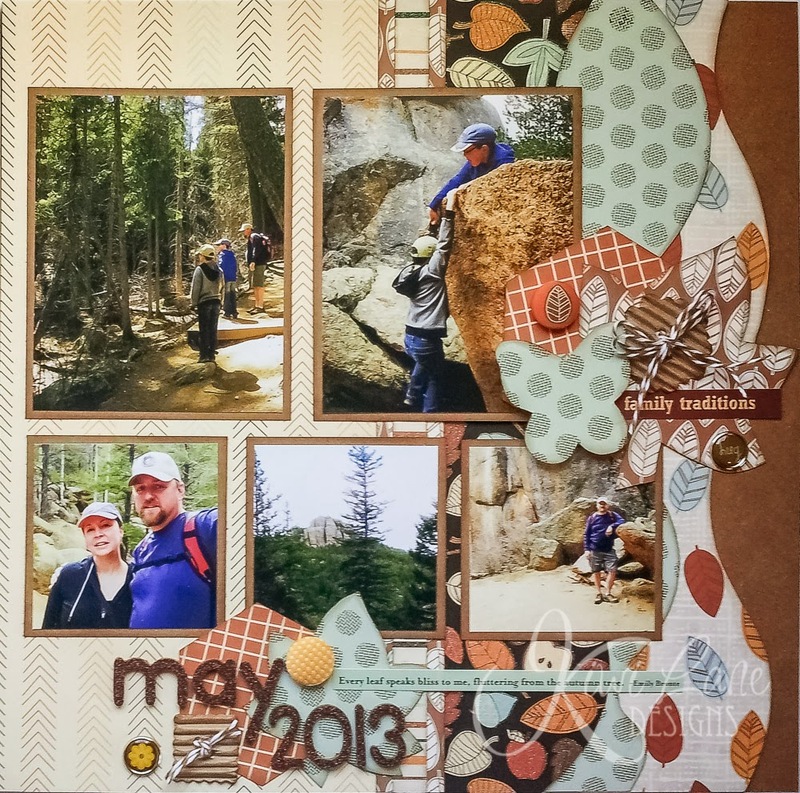 Love the layers and clusters- it's a beautiful layout! Wow, these layouts are great. 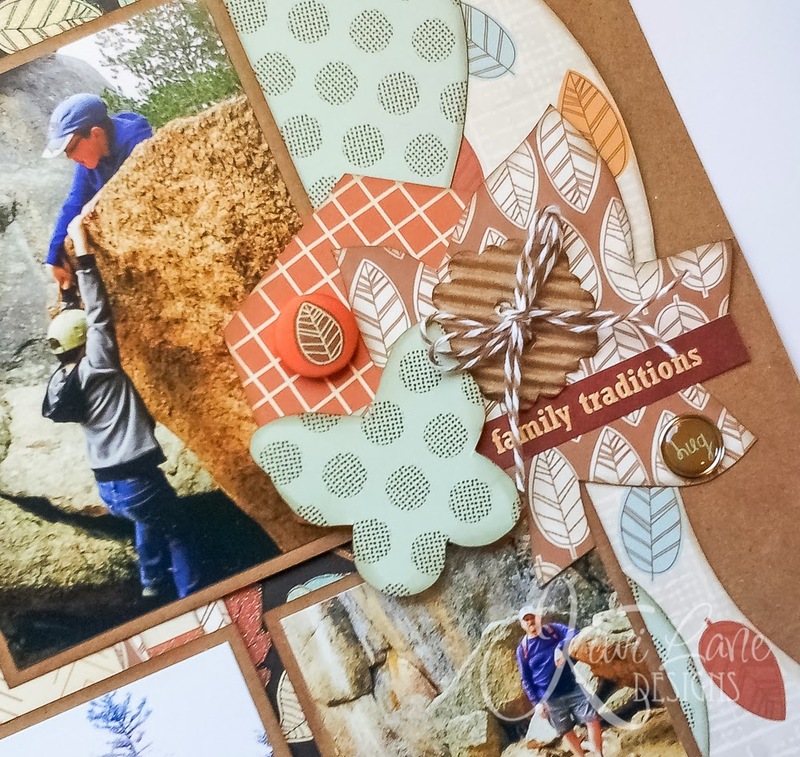 I love all the layers and fun elements you've used. 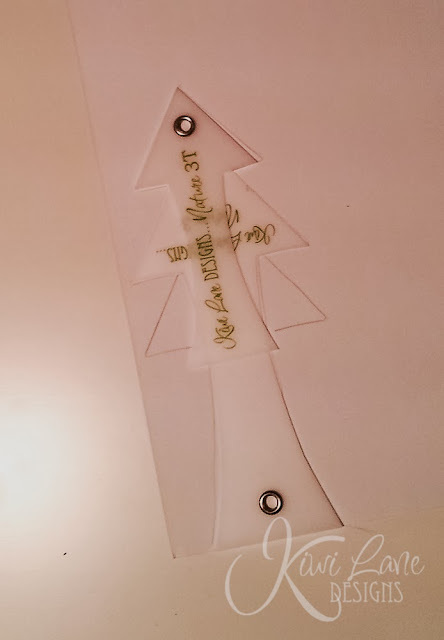 I love all the layering, especially the layered templates to make the tree! Thanks for sharing. i love the depth you created with your layering - and the tree is such a fabulous idea! Fabulous nature layout--I like the curved lines and the patterns. 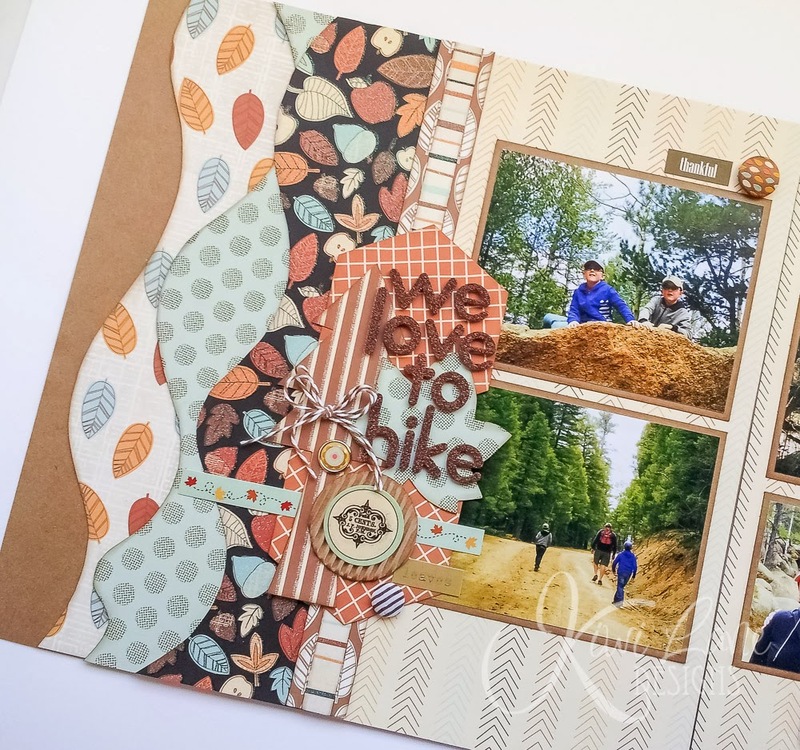 LOVE your layout and paper!! What a fun layout! Love the layering and paper/embellishment choices! 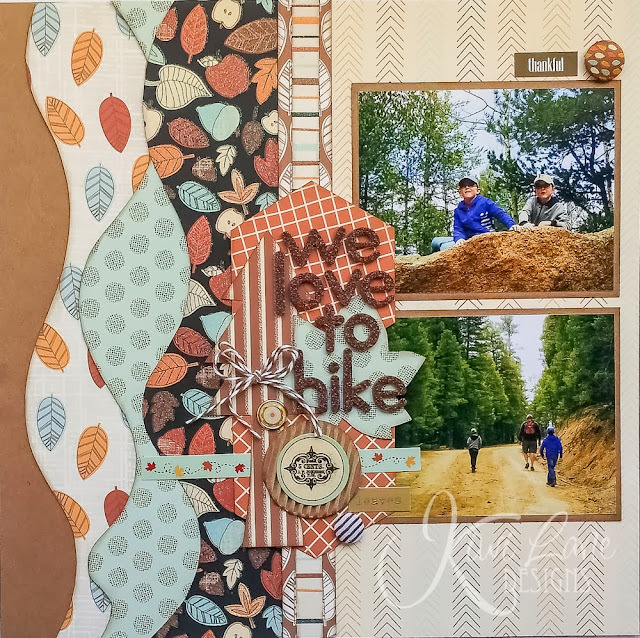 Love all your layers......what a great layout! Makes me want to dig up my camping photos! Love it! 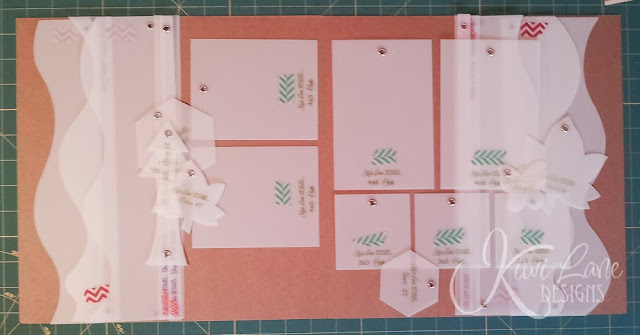 I always love learning new things that I can do with the templates. Great inspiration!! Beautiful pages! Thanks for sharing! Beautiful pages and excellent pictures showing the details. Love it! I love everything about this LO - the colors, patterns, theme, embellies - it is all wonderful! Great page. I especially love the paper. Great layout - love the paper and how you created your tree using the arrows, very creative!! This layout is gorgeous! 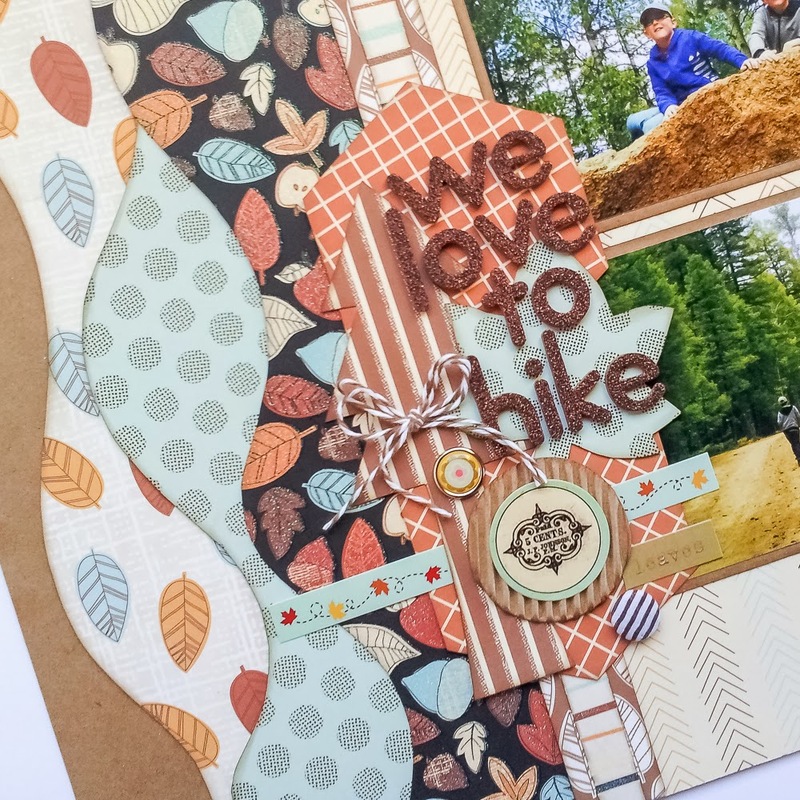 All of the patterns and colors are amazing and the way you used the templates outside the box is so creative! Thanks for sharing! So much fun! Cute layout. The colours, designs and shapes all work really well. Thanks for the ideas and inspiration. 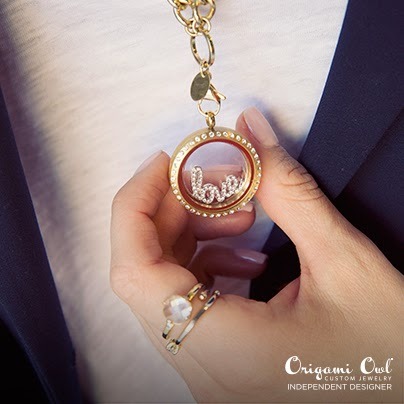 Love all the layers on your layout. 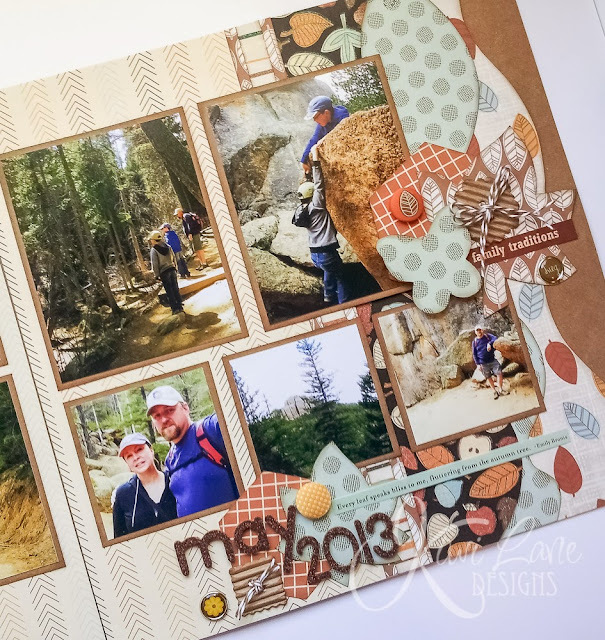 I am always inspired by how you use the templates to accentuate your photos without detracting from them! Awesome layout!! Wonderful idea stacking the templates to make your tree. Very creative!!! Love the LO. Turned out beautifully. Great layout. Always love fall papers! What a pretty layout! I love the variety of patterns and fall colors, thanks for sharing. I love that layout! I am going to use the idea for making the tree with the nature set.... you made a very cute tree. Your colors were awesome too. Thank you for sharing such wonderful ideas. 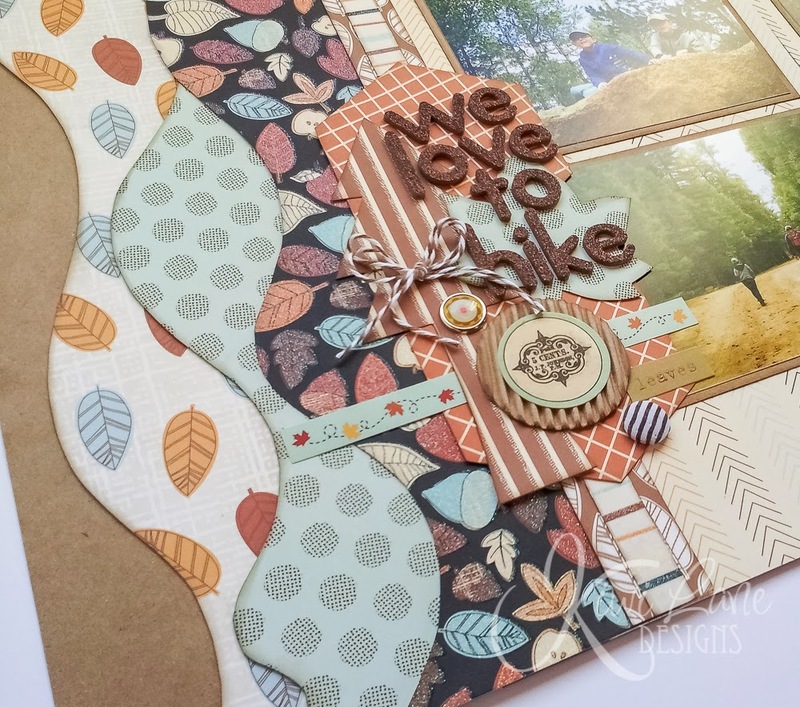 Lissa I love your layout and really loved the creativity to make the tree. loved how you put together this page. 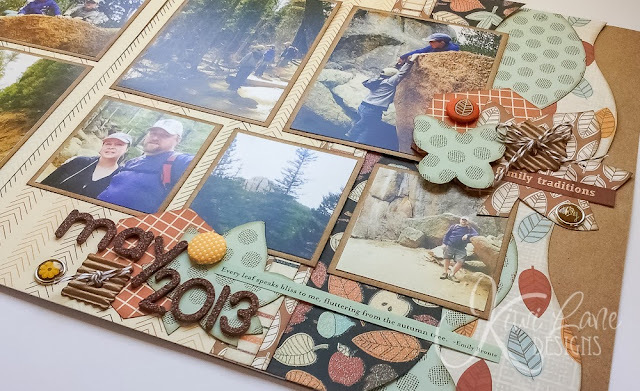 Your pictures very clearly show the strengths of those amazing templates! THANKS for all the close ups too!